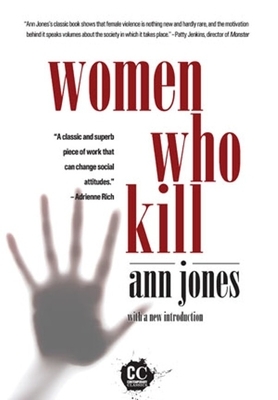 This legendary bestseller exposes the truths and consequences of women on the edges of society--women driven to kill. From Lizzie Borden to Jean Harris to Aileen Wuornos, this riveting investigation will change the ways you think about crime and punishment. A new introduction by the author illuminates the conditions for women who kill--and are killed--now. Ann Jones is a scholar, journalist, photographer, and the author of ten books of nonfiction, including Kabul in Winter.